Jeremy Gutsche, Lavin speaker and founder of Trendhunter.com, didn’t achieve success all on his own. 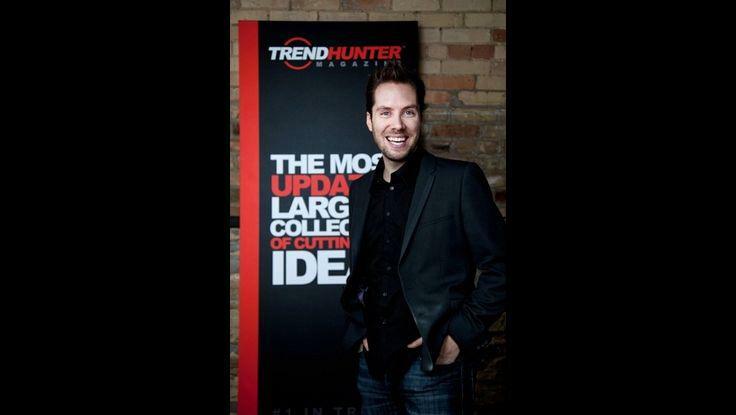 It was his well rounded background, including an MBA from Queen’s University, that gave him the foundation he needed to become one of the world’s foremost expert on consumer trends. That — and a little help from his friends. 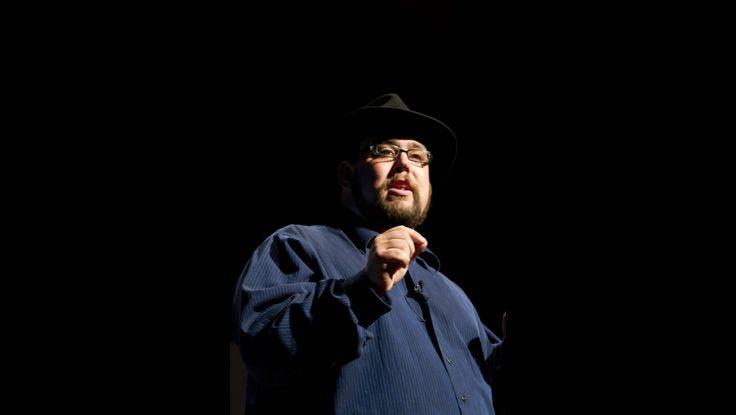 In a recent Financial Post article on the social aspect of MBA programs, Gutsche explained how his classmates, especially one named Greg Ponesse, actually helped him launch Trendhunter: “When I was trying to keep new content popping up on the site, Greg wrote a couple of hundred articles and was one of the top contributors. He was there to say, ‘Not only am I interested in your goal and what you are doing, but I’ll help you out in my spare time.’” Later in the article, Gutsche goes on to explain that one of the most powerful skills you learn in an MBA program is the ability not only to work with others, but to connect both personally and professionally to the future leaders of the business world. The diverse personalities and professional backgrounds that MBA programs attract also help teach students to focus on their strengths, and delegate based on merit. Gutsche explains, “my leadership style is very social — it has nothing to do with planning or being an organizer — and there was someone else in my team who was a Six Sigma specialist, so we were polar opposites. But in a team, you have to know what the other people bring. You know it might frustrate you, but it also pushes you to the next level.” The social aspects of education in all spheres, not just in MBA programs, are often sorely overlooked. Sometimes, learning how to work with people and expand your professional network end up paying off much more than knowledge gathered from a textbook.